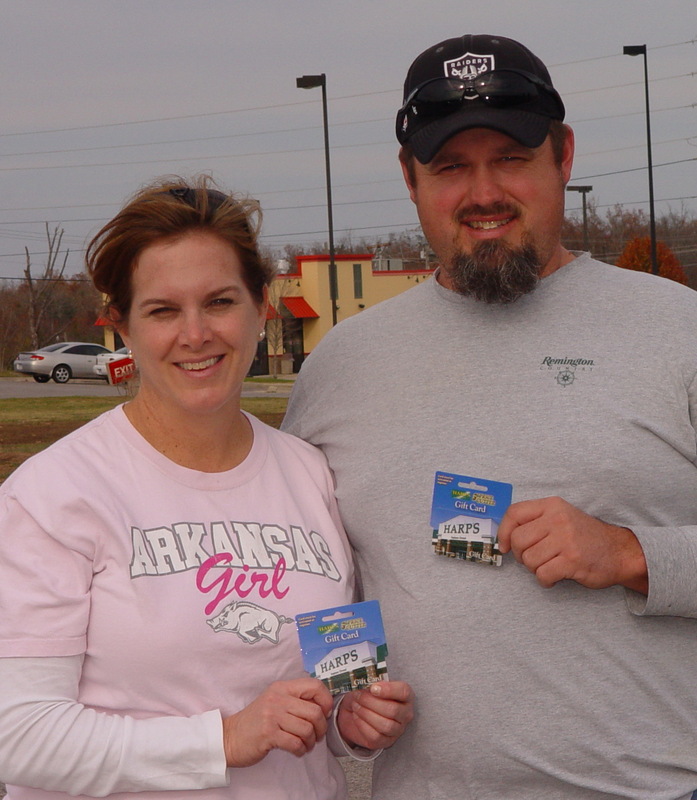 A big Congratulations to Valerie & Ray F. from Salem, who were the winning ticket holders for the $1000 Harps shopping spree! This entry was posted on Monday, November 14th, 2011 at 1:54 pm and is filed under Uncategorized. You can follow any responses to this entry through the RSS 2.0 feed. You can leave a response, or trackback from your own site.